This morning, AMSAT filed comments with the Federal Communications Commission on their Notice of Proposed Rulemaking In the Matter of Streamlining Licensing Procedures for Small Satellites (International Bureau Docket #18-86). The comments can be read in their entirety below. 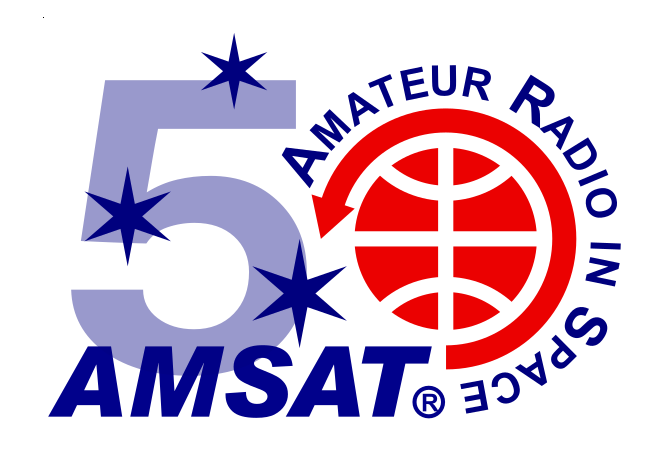 You may download a copy of AMSAT’s comments here.